Please check the website for the tracking acc. I’m planning to use bigger trades… at the 4H timeframe. 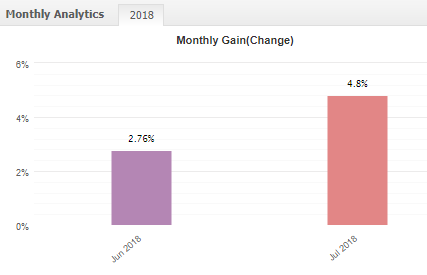 As former automated HF trader, trading manually was still adjusting my way of trading first month uptill now. The perf must now grow to max DD / win each month = -2000 pips / 2000 pips. Ok, I had a look at the site. Thanks. You are posting your ideas on trades for a month, yet you seem to be day trading (11 hours average trade). You have 170 trades in 17 days, that seems like a lot to me. The success rate isn’t great, although does seem to have significantly improved. -621 pips yet a positive cash profit. I would expect more pips per trade on a 4 hour chart than you are getting most of the time (30 trades less than 5 pip profit doesn’t seem worth the risk).